This meeting usually takes a couple of hours, and ideally it takes place in our clients’ home. We try to get an understanding of the client’s usage requirements, aesthetic preferences and budget for the new or altered space. We are accomplished at teasing out the information we need. 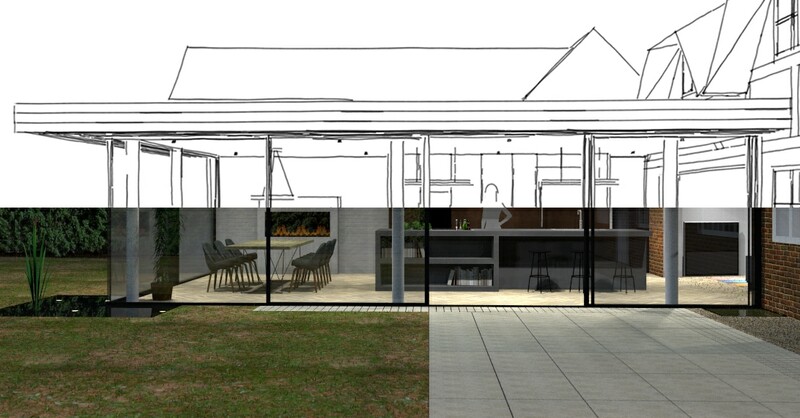 We prepare layout options with plans and elevations for any alterations or extensions. 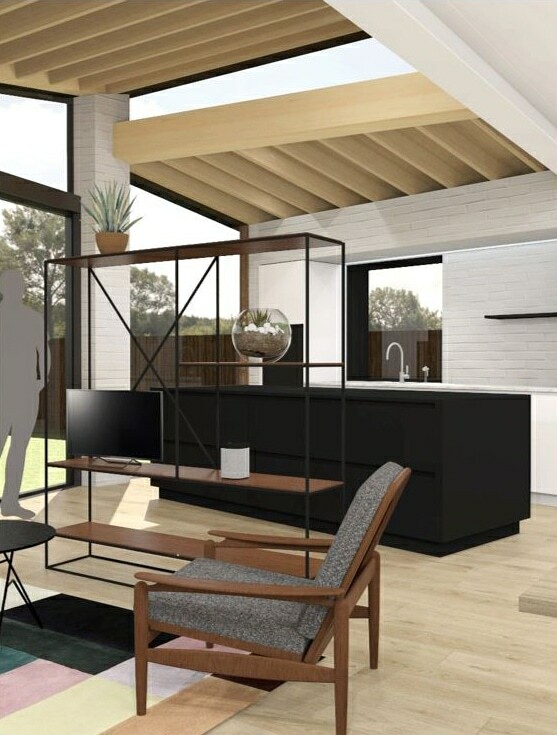 We produce detailed kitchen layout options, 3D visualisations of the interior and exterior elevations, and floor plans. 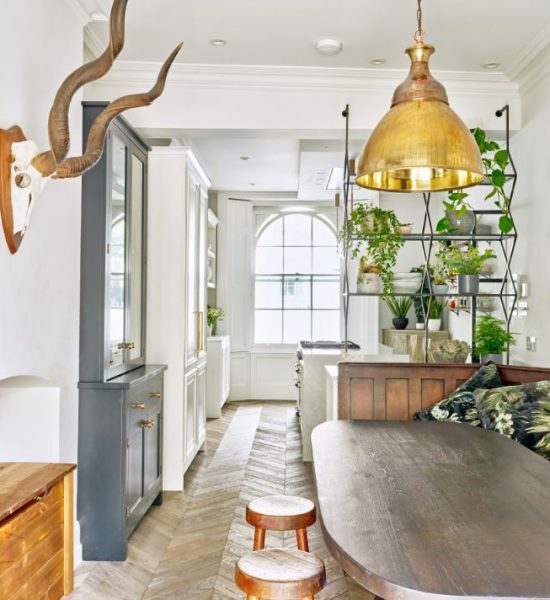 We usually present these either at our client’s home, or in one of our showrooms. 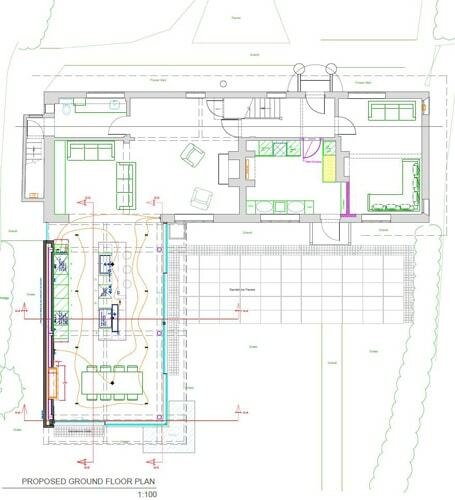 We prepare a planning application (if required) and develop the preferred layouts. We pass these layouts to our Quantity Surveyor for budgeting purposes, and address any party wall award requirements. We continue to improve our designs, adding specifications of materials and fittings until everything can be specified and costed. 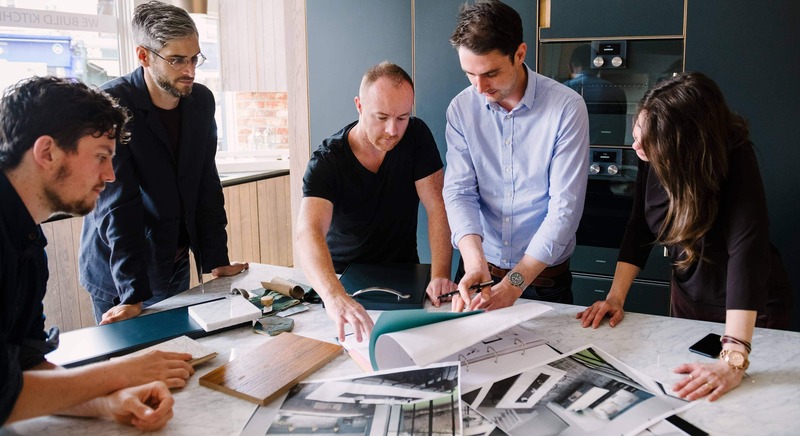 This includes lighting designs, heating and ventilation solutions, flooring, wall finishes, glazing, and any built-in elements. 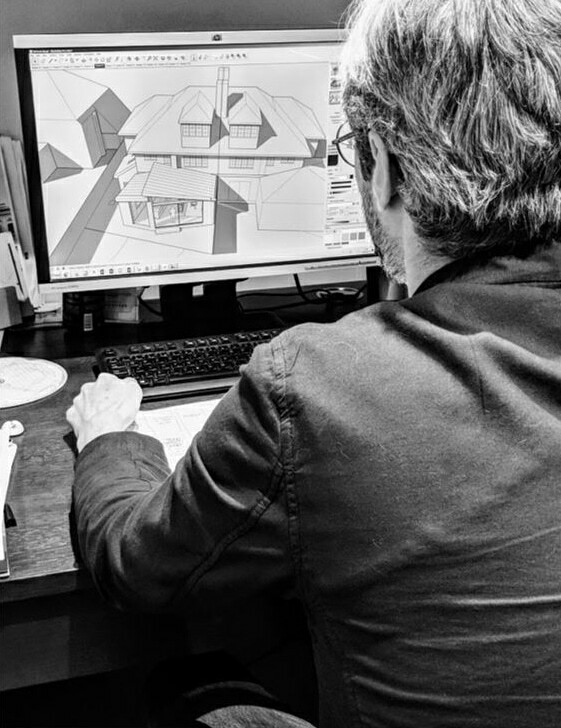 This design stage can continue in parallel with the planning applications or drafting of party wall awards, as both usually require at least 8 -10 weeks. 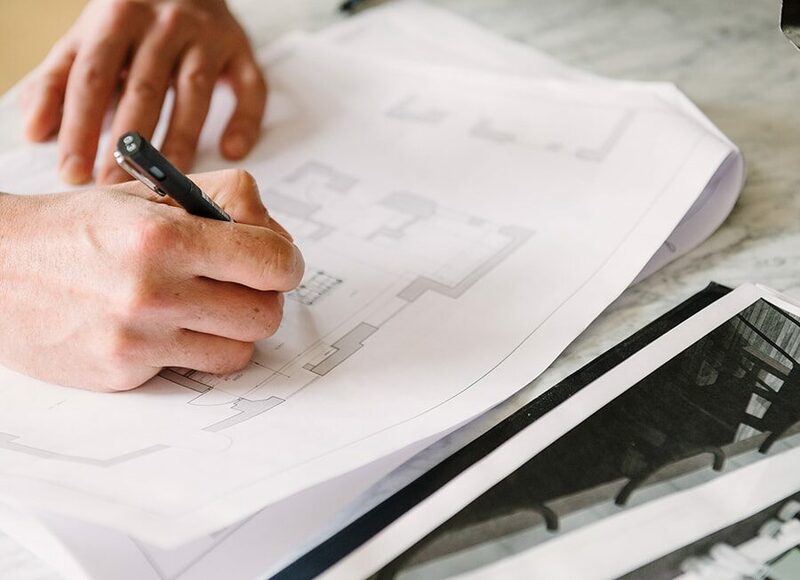 We provide detailed project costings at this stage and aim to be ready to start building work as soon as planning is approved and the party wall award process is complete.